Join STORM today and make a difference for yourself, your family, and your local MTB community! 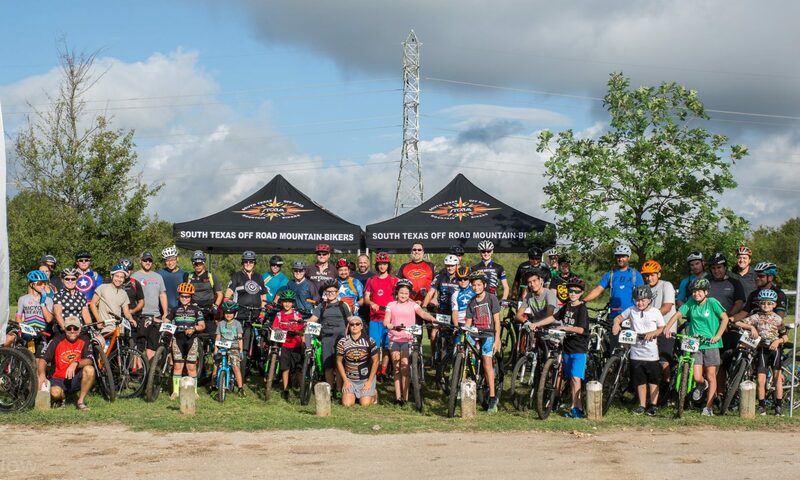 South Texas Off Road Mountain-Bikers (STORM) is your local mountain bike and trail advocacy 501(c)(3) nonprofit organization and IMBA Local affiliate. Your contributions are critical to the continued success of STORM’s mission of getting more people mountain biking in addition to continued and increased access to trails and new trail development. By increasing our membership, we strengthen STORM’s position when working with land owners/managers, government entities, and other organizations. STORM membership will add your voice to other local mountain bikers to help us advocate for the development of new trails and to maintain access to current trails. Your membership fees help STORM to continue it’s programs such as trail maintenance/development, weekly rides, STORM Kidz, and Rebel Betties Women’s Mountain Biking. STORM members have access to individual member benefits through IMBA. Read more on the Membership page. STORM MTB Baggy Shorts are Finally Here!! !